Bit of garden renovation going on this week. I pulled out the kale and rainbow chard. Also got rid of the dead peas . 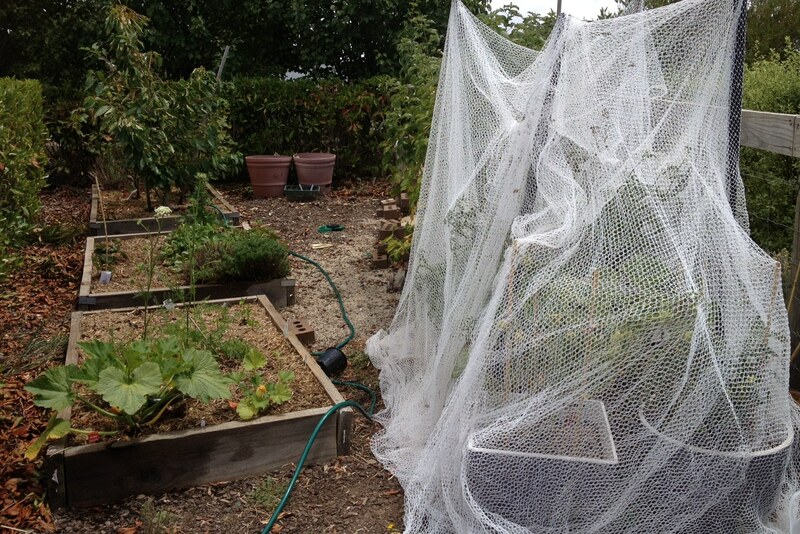 I moved the netting off the strawberries and on to the tomatoes as I caught a bird trying to eat my lovely fruit! Planted a few seeds. Not normally things I would have thought to plant myself, but I got some seeds as a gift so I thought I would have a go at direct planting. Not to be confused with my seedling tray planting. That was a whole other debacle. No, this time I am going straight into the garden beds and watering each day. I have linked up numerous hoses to make the great distance from tap to my veggie patch. I don’t care how ugly my hose looks trailing across my arid yard. I am going to grow some darn veggies DARN IT!!!! I wish I had photos of all these berries in bowls, but I don’t because they never make it across the yard and into my house! I have two very efficient little birds that come into my garden and clean out the fruit on a daily basis. Not actual flying birds. These are the two-legged, house-living variety called Noah and Luci. Oh well, I guess that’s the point, right? Exciting to see little tomatoes on the plants and the zucchini flowering. 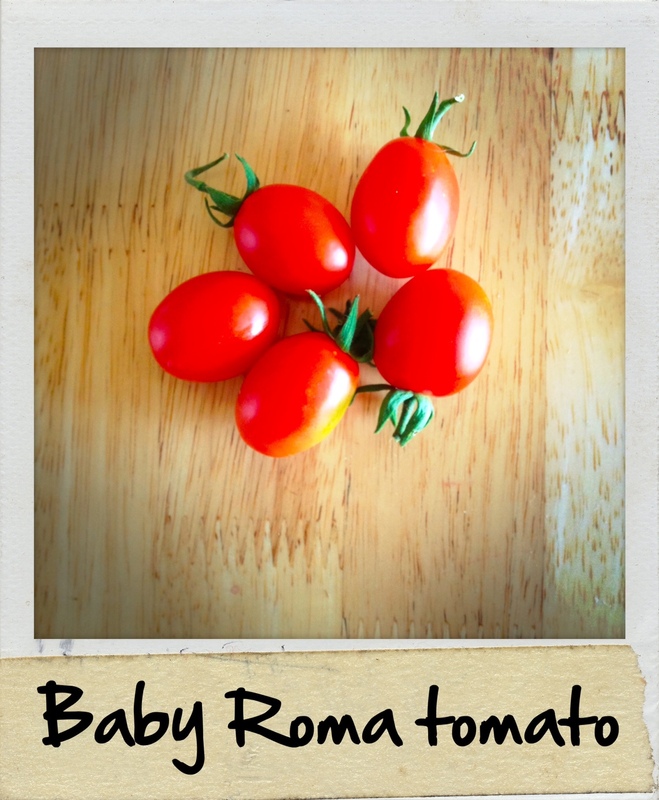 This is surely a sign of vegetable success in the future. First week of summer! To celebrate this, my garden has decided to cooperate. There are some raspberries ready to pick, the strawberries are starting to grow to a more acceptable size, I can see a few small tomatoes on one of the plants and my capsicum seedlings aren’t dead yet! Ok, that last one shouldn’t really be on the list. But I’m just so excited by the idea of capsicum growing in my garden after a series of failures with capsicum seed. I have been watering lots. Just with my bucket, still, but every second day I go give them a little bit of water. I’ve added some red onions and Melbourne Market Dwarf Peas (whatever that means!!) I have some Lebanese Eggplants that I want to squeeze in. I see that my rocket has well and truly gone to seed so I might pull that out. Not really a good space for much, though. I have also put nets over my fruit trees. The red and black currents were starting to fruit and I feared the birds would get at them. I should do the same to the raspberries this week.